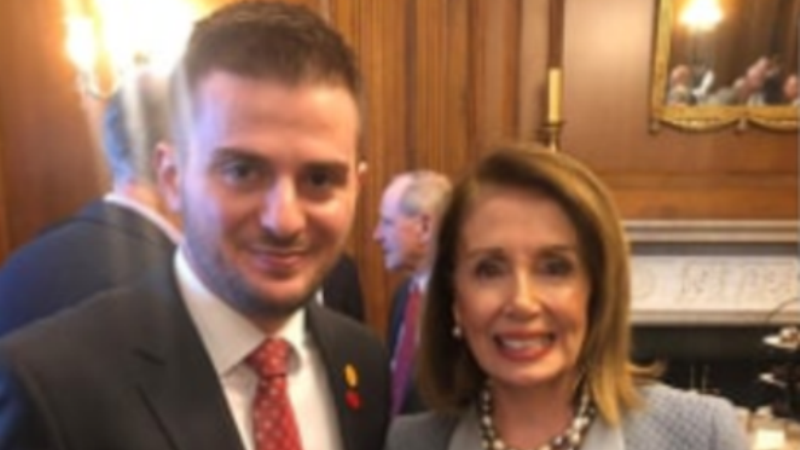 Albania’s Foreign minister, Gent Cakaj, who is in Washington to participate in the summit, which will mark NATO’s 70th anniversary, has met with speaker of US Congress, Nancy Pelosi. According to a statement released by the Albanian Ministry of Foreign Affairs, “United States has offered its unconditional support for Albania’s integration in the NATO 10 years ago and will also continue to do this for Albania’s integration in the European Union”. According to this ministry, Cakaj and Pelosi agreed on the fact that Euro-Atlantic bonds should strengthen, while stressing that these bonds have generated security and stability. During this meeting, the two officials also discussed political developments in the region and the constructive role that Albania has played and continues to play in the development and integration of the whole region in the Euro-Atlantic structures.